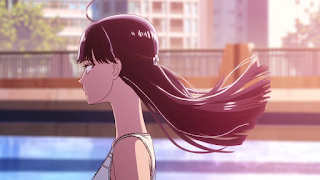 Now, your watching Koi wa Ameagari no You ni Episode 04 Subtitle Indonesia. Free Streaming Anime With Indonesian Subtitles. TAGS: Koi wa Ameagari no You ni Episode 04 Subtitle Indonesia Sub Indo, Free stream and watch anime Koi wa Ameagari no You ni Episode 04 Subtitle Indonesia subtitle indonesia, download and watch anime Koi wa Ameagari no You ni Episode 04 Subtitle Indonesia indonesian or english subtitles, free stream Koi wa Ameagari no You ni Episode 04 Subtitle Indonesia sub indo or eng quality LOW and HIGH DEFINITION! Sory telat lagi, soalnya lagi ribet ngurusin pindahan rumah seminggu ini, next episode hari senin diusahain kelar.